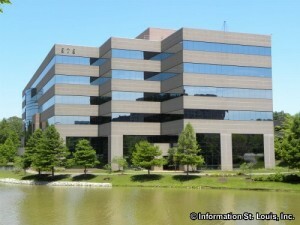 Solutia has its headquarters located in Town and Country Missouri. Solutia is a manufacturer of chemicals that are used in the automotive industry, the architectural industry, the solar and energy industry and several other specialty and custom markets. Formed in 1997 from Monsanto's chemical business, Solutia has more than 50 locations in 5 nations.